Locally produced timber doors in a wide range of styles. Match your other doors or contrast with a full timber grain or glass panel. 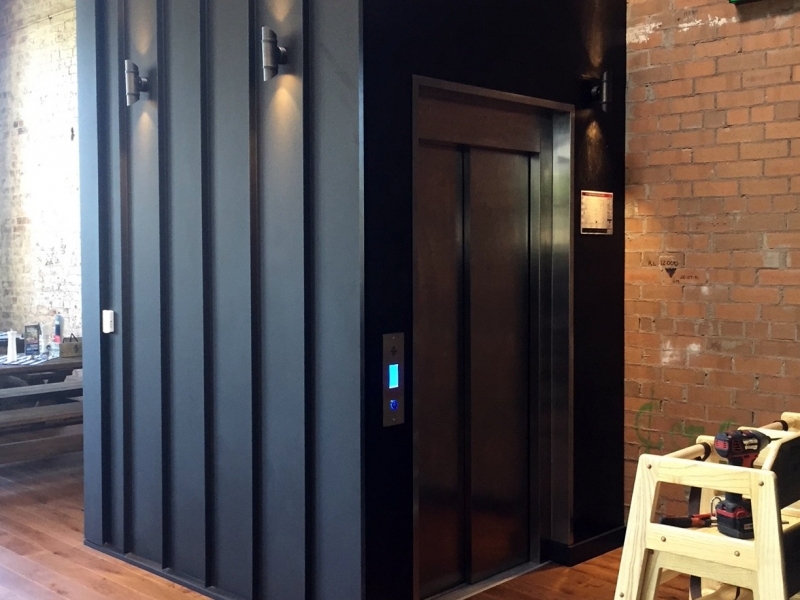 Consult Shotton Lifts for pricing options. Flat panel doors are Standard with features such as glass, timber grain are options. Door heights are Standard 2040mm and option 2340mm available.